I’m not sure the team at BeatSkillz intentionally named their new plug-in after the Take That hit, but there appears to be plenty of ‘fire’ in this new plug-in. Listening to the YouTube video below, REELIGHT sounds like it has a very authentic tape saturation to offer. It seems to deliver everything from subtle tones through to heavy processing. Underneath the fun user interface seems to be a very tempting sound of ‘tape’. There are countless saturation plug-ins available and while it can be useful to have a collection because they each offer slightly different sonics, where do you draw the line? Well, unfortunately I’m not going to say; don’t worry, ignore this one. 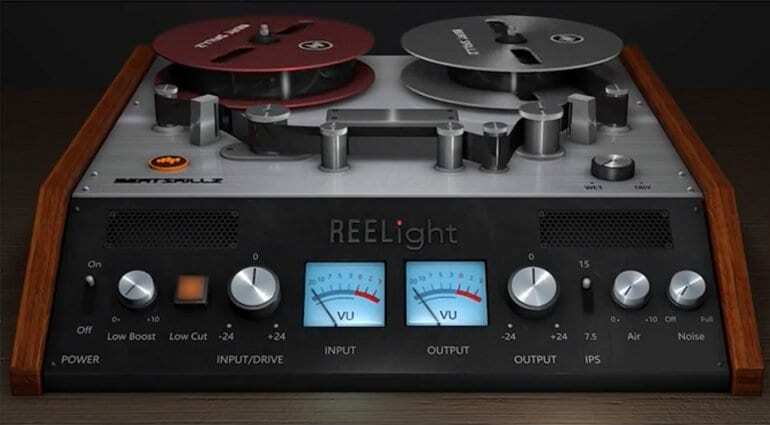 From what I can hear in the YouTube demo video, REELIGHT has plenty to offer. 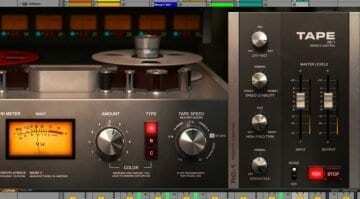 To me, there is a sound that this plug-in delivers which feels very authentic. 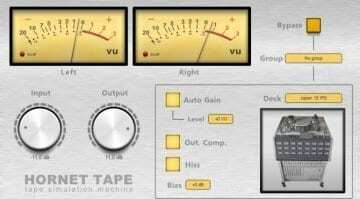 Some ‘tape’ saturation tools miss the warmth and harmonically rich distortion that tape delivers. I’m really tempted by the sound of this plug, particularly due to the dynamic impact on the drums in the example below. It’s a shame they didn’t demonstrate the effect on other sources such as vocals and bass. 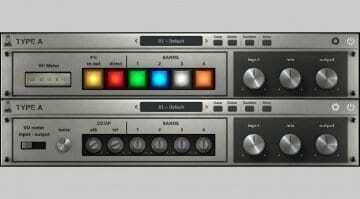 The plug-in will be available for Macintosh and Windows users in AU, AAX and VST formats. There isn’t really any more information to offer at the moment as the plug-in isn’t available from the BeatSkillz website just yet. Obviously, keep an eye on their website as it should be available soon with a 15 day free trial. According to the YouTube video, there will be an introductory price of 99 USD, after which the price will rise to 149 USD. Here’s the YouTube video which is already available on BeatSkillz’ channel, demonstrating the new plug-in. Unfortunately it isn’t the most engaging presenter, but the sound examples are quite interesting, providing a very good insight into the plug. The general level of the audio is quite low, and whilst I’m for not smashing mastered audio, this seems very low for a ‘professional’ audio company.